Houghton County Memorial Airport Industrial Airpark: The Houghton County Memorial Airport is approximately 2,400 acres and hosts a 204-acre Industrial Park with the necessary infrastructure and utilities ready for hookup. The industrial park is easily accessible from highway 41 providing tremendous location and exposure for developing or established businesses. The Industrial Park can be used for manufacturing, warehousing, industrial, distribution and research and development. 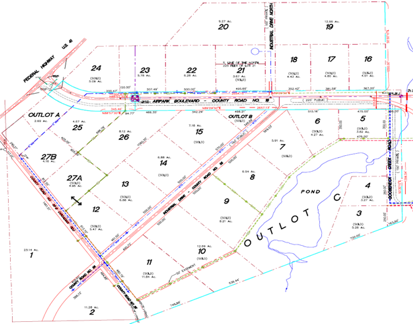 Land is also available for lease adjacent to the airport entrance road, aprons and taxiways. 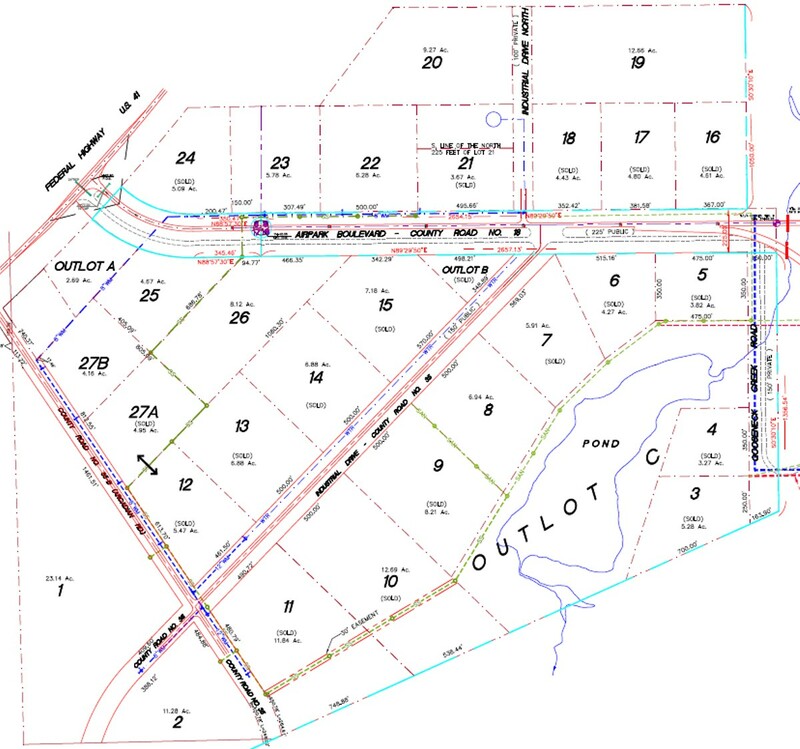 The airport also owns large parcels of land to the north which could be developed for qualified clients. The Airpark is fully equipped with natural gas, electric, high-speed and wireless Internet, fiber optics, water and sewer. The Industrial Park is home to Michigan Technological University Keweenaw Research Center (KRC), ThermoAnalytics, Goodwill Industries, Mercy EMS, Designotype Printers, G&J Silt Fence, Schwan's, Warm Rain, Michigan Department of Transportation (MDOT), Bay Engineering, Primary Airport Services, and DA Glass of America.